Leading Edge was established since 1996 and located inside Asia Aluminium Industrial City in Zhaoqing, Guangdong, China. 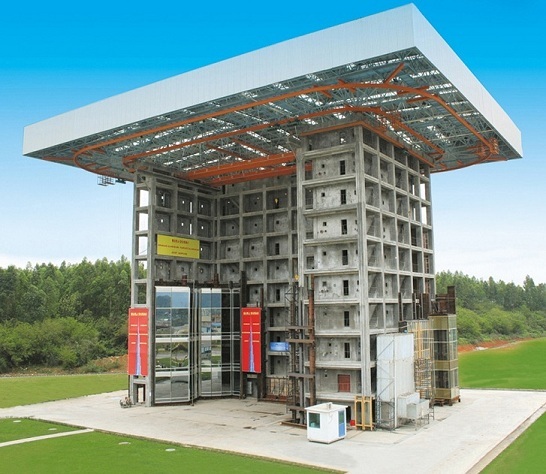 We had the largest testing chamber in Asia and provide professional testing services of various building materials to our customers all over the world. Furthermore, we are technically competent in construction materials testing and our laboratory is accredited by the Hong Kong Laboratory Accreditation Scheme(HOKLAS) and the International Accreditation Service (IAS). As an independent third-party laboratory, we ensure that we are at all the times to be impartial and our personnel are free from any undue commercial, financial and other pressures which might influence our technical judgment.